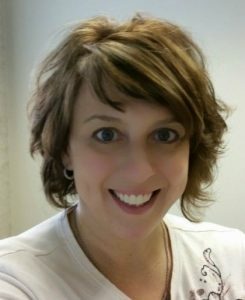 Laura is a licensed Property & Casualty Insurance Agent and has serviced Commercial Accounts in Northeast Ohio for the past 18 years. She holds the CISR designation for Certified Insurance Service Representatives. In addition to commercial insurance, Laura is also able to provide assistance with your bonding needs and personal insurance. She joined Coutts Insurance in 2016 and takes pride in her quality of work and service when it comes to helping you with your insurance coverage. Laura is originally from Canton, OH, and returned to the area in 2009 when she married her husband Michael. They are enjoying every minute of raising their small family, and spending time family and friends.